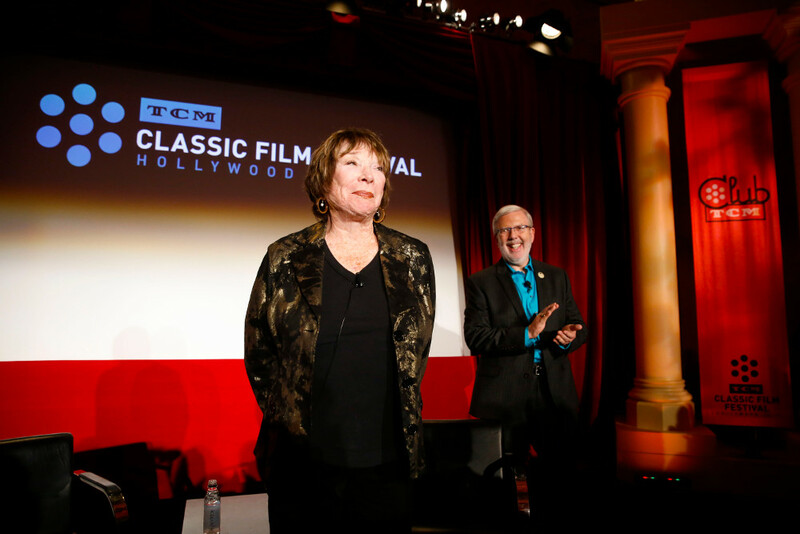 Shirley MacLaine made a few appearances at this year’s TCM Classic Film Festival, and she enthralled audiences with her candor. She revealed that when she first received the script for the Oscar-winning film, The Apartment, it was only 29 pages long. Director Billy Wilder and his longtime writing partner, I.A.L. Diamond, continued writing as filming progressed, and although Wilder was pretty precise about wanting his words to be delivered as written, he was not against suggestions from his actors. At one point MacLaine confided in him about a failed love affair, and she reflected, “Why do people have to fall in love with people?” Wilder immediately added that line to the script and called for a reshoot. The movie has been criticized for its ending, in which MacLaine’s character hangs herself when forced to confront her own sexual identity. 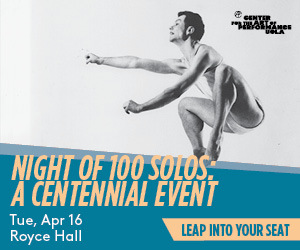 But the audience at TCM responded to the power of the lead performances and may have felt relieved that changing times have made that suicidal outcome far less likely today. 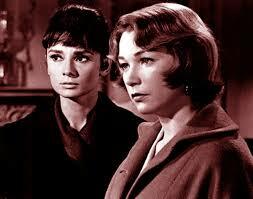 Whatever the failings of the film, MacLaine enjoyed the chance to play a highly dramatic role, and she and Hepburn got along well. Miriam Hopkins, who had played one of the leads in These Three, was cast as MacLaine’s aunt in The Children’s Hour, which provided continuity between the two films. “Wyler had had an affair with Miriam Hopkins back in the 30s,” MacLaine said with a laugh, “and they were flirting with each other throughout the shooting of our movie.” Despite his demands, MacLaine agreed that the director worked well with women and elicited strong performances from many top actresses, including Hopkins, Bette Davis, and Barbra Streisand in Funny Girl. “I think it’s because he challenged women,” MacLaine observed. 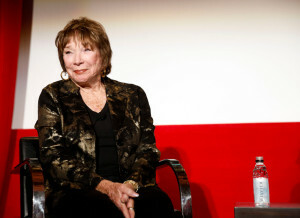 MacLaine took pleasure in reminiscing about her other films, though she noted philosophically that any actor misses a few juicy opportunities. “Bill Blatty wrote The Exorcist for me,” MacLaine reported. (He had been the writer on one of her films from the 60s, John Goldfarb, Please Come Home.) “But I was working for Sir Lew Grade at the time, and he turned down the project.” A few years later it was resurrected with William Friedkin directing and Ellen Burstyn playing the role once offered to Shirley. To compensate, she made her own horror film about supernatural possession, The Possession of Joel Delaney, which has a minor cult following but obviously didn’t come close to matching the success of The Exorcist. And so it goes for virtually every Hollywood star. Stephen Farber, president of the Los Angeles Film Critics Association, writes for The Hollywood Reporter, Los Angeles Times, and other publications.